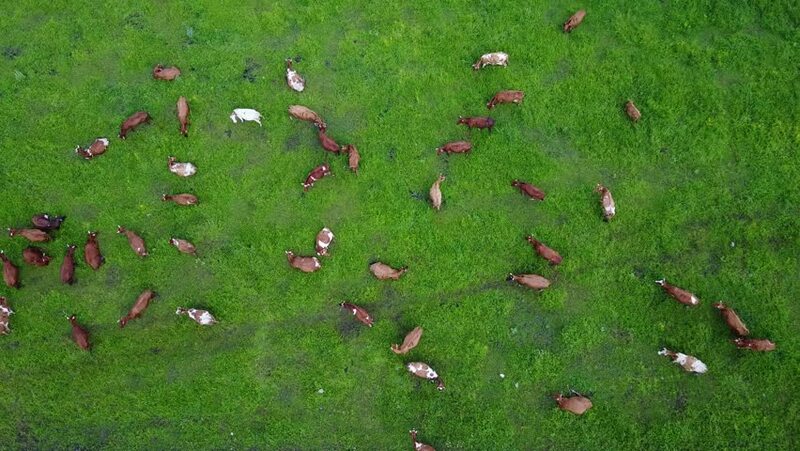 hd00:20Aerial view of summer countryside with grazing cows.Flying over green field with grazing cows. hd00:07People swimming in the ocean beach shore. 4k00:51exuberant sparrow group find and eat food on the grasses floor / ground in the garden and park.